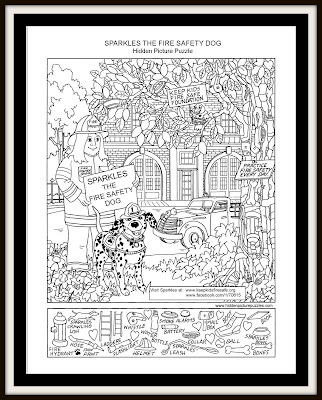 The Keep Kids Fire Safe Foundation is pleased to announce the addition of a new fire safety hidden puzzle picture by artist Liz Ball! 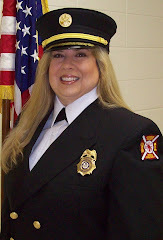 Sparkles the Fire Safety Dog and Firefighter Dayna Hilton enjoyed working on the project with Liz with the goal of helping spread the fire safety message in a unique way among children and their caregivers. 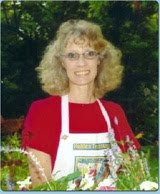 Liz is the author/illustrator of the popular Hidden Treasures hidden picture puzzle books. More than 3000 of her hidden pictures are published in over 100 newspapers, magazines and publications throughout the U.S. and internationally. Click on the picture below to go to the page!